Pakistan election results 2018 Full list of Pakistan National Assembly winners and leads, live updating: Pakistan General Elections 2018 saw a record voter turn out on July 25, Wednesday. The elections were largely seen as a two-horse contest between Imran Khan's PTI and Shahbaz Sharif's PMLN. 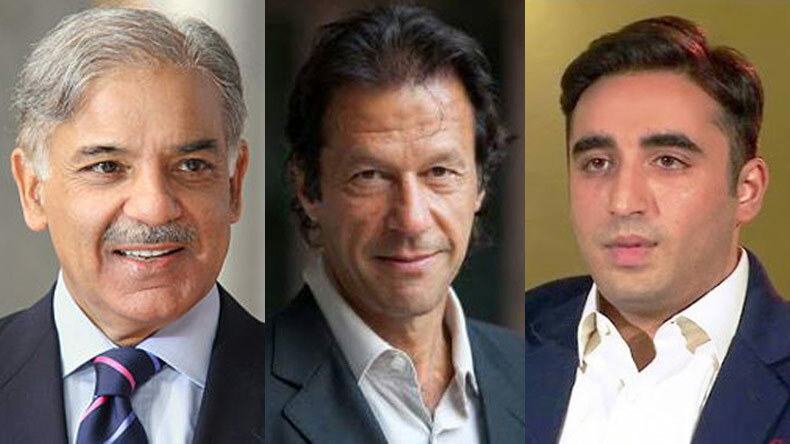 Imran Khan tasted a bitter defeat in 2013 Pakistan elections to Nawaz Sharif but the tide has changed in 2018 as the former cricketer is the hot favourite to assume the Prime Minister chair. Pakistan election results 2018 Full list of Pakistan National Assembly winners and leads, live updating: Pakistan general elections 2018 were held on July 25, Wednesday, for 272 National Assembly seats. Although there were several political parties which contested in the electoral battle but it was largely a showdown between Pakistan Muslim League – Nawaz (PMLN) and Pakistan Tehreek-e-Insaf (PTI). Out of 105 million registered voters, over 60% turned out on the big day to give their mandate. The last Pakistan general elections were held on May 11, 2013. PMLN headed by Nawaz Sharif turned out to be the eventual winners with an overwhelming majority. Imran Khan’s PTI, despite of being the closest competitors to PMLN, was beaten by a mile. Sharif was crowned Prime Minister of Pakistan after his party secured 166 seats. It should be noted that the majority mark to form a government is 137.